This afternoon Mike Siegel is officially declaring his candidacy for a rematch with Michael McCaul in Texas’ 10th district. 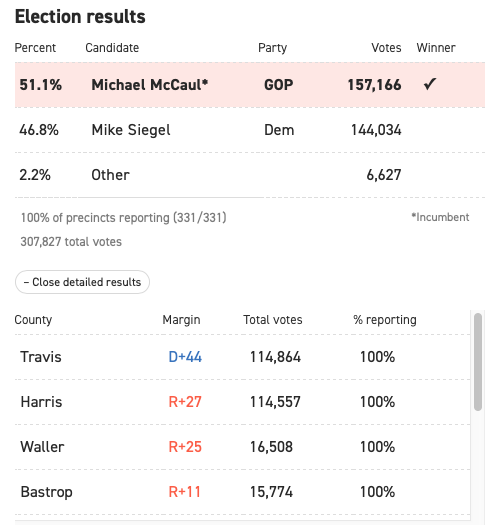 Few people realize that McCaul was held to just a teeny, tiny 51.1% win last year. Mike and his team hope that 2020 will see them finish what they started in 2018. 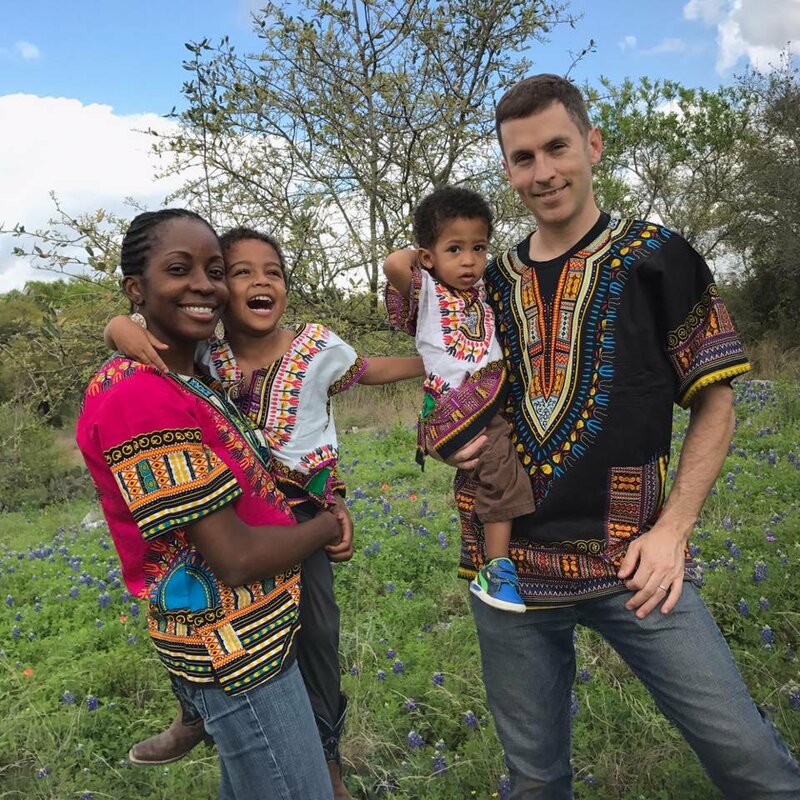 Mike and his family in the Texas hill country. 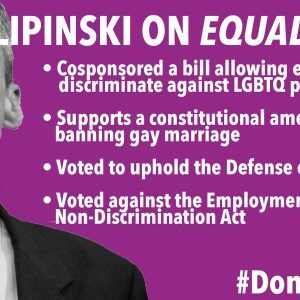 You can help him finish the job he started in #TX10 with a donation here . 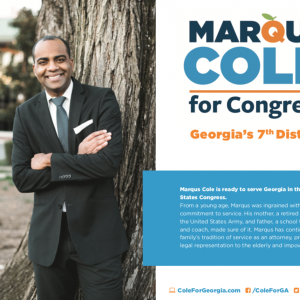 “I am running again,” he said, “because the people of this district need real representation: someone who will fight for healthcare for all and good jobs, someone who will hold the president accountable and work to end the dysfunction in DC. 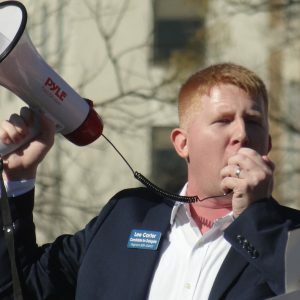 I have a history of advocacy– for working people and families, students and seniors, disadvantaged populations– and I will bring that same spirit to the position of Representative for the 10th Congressional District of Texas… [A]s optimistic as we were during the 2018 election, we were never going to flip the state in one election cycle. To build a political infrastructure, to turn non-voters into frequent voters, to make the case that the Democratic Party will make a real difference in people’s lives: this is something we need to be doing every day, every month, every year, not just on the eve of an election. 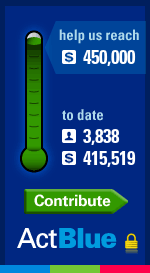 Please consider clicking on the Blue America 2020 campaign thermometer on the right and chipping in what you can– or even signing up for a monthly sustaining contribution. The Democrats won the low-hanging fruit in 2018. Much of the party’s efforts are going to go into protecting their new freshmen incumbents. 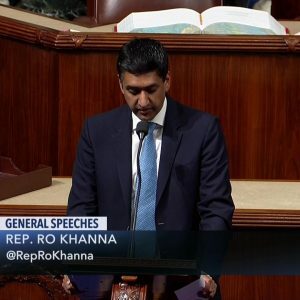 2020’s congressional campaign– with the discredited Trump on the top of the ticket– will mean a tough slog by experienced teams like Mike’s, who know what they’re doing and have a precise game-plan to build on what has been accomplished and to take it over the finish line. Let’s help him.